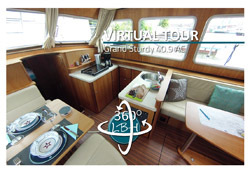 You can visit the interior of some of the yachts from our LBH-partners with these 360 panorama's. 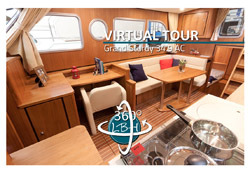 All virtual tour open a new browser window. Best viewed in full screen mode. 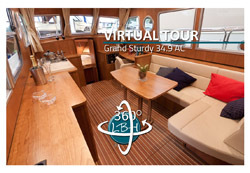 These are only examples of yachts in the Linssen Boating Holidays network. 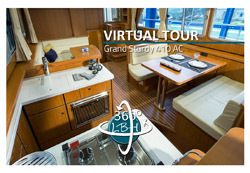 Please consult your local Linssen Boating Holidays partner to check the specifications of the yacht of your choice.